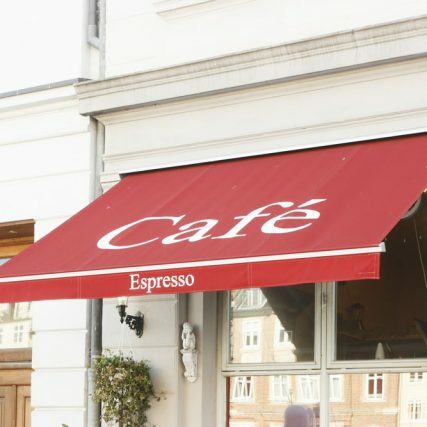 Awning Signs: Enhance the architecture around, while creating a protection against weather. Are you located in an area with heavy pedestrian or roadway traffic? It’s important to provide a powerful visual statement to gain a lasting impression with the community, and our custom awning signs would help you achieve that. The large, vibrant signs are a break from the normal marketing tools used by most businesses, and even protects employees and customers from hazardous weather conditions. 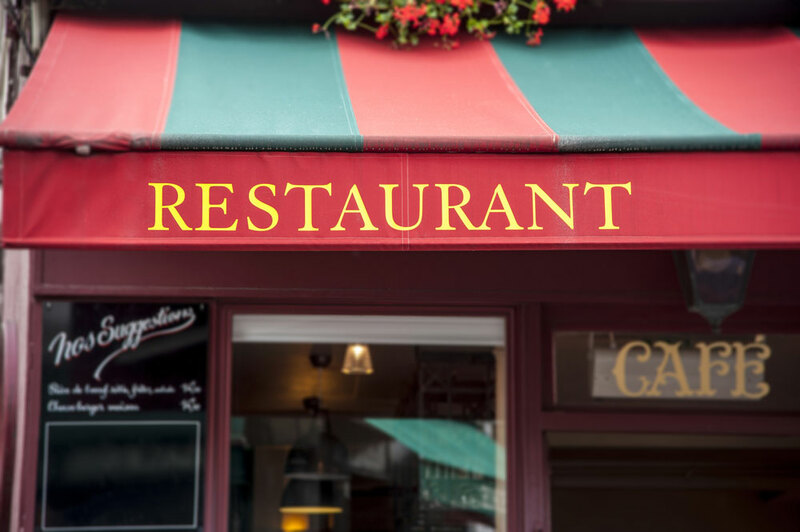 Seen generally in the downtown area, awning signs are made from a variety of materials and can be sized to fit your storefront. Our expert design team will assess the specific needs of your company and develop a signage option that will be a cohesive match with your business’s setting, aesthetic and brand. 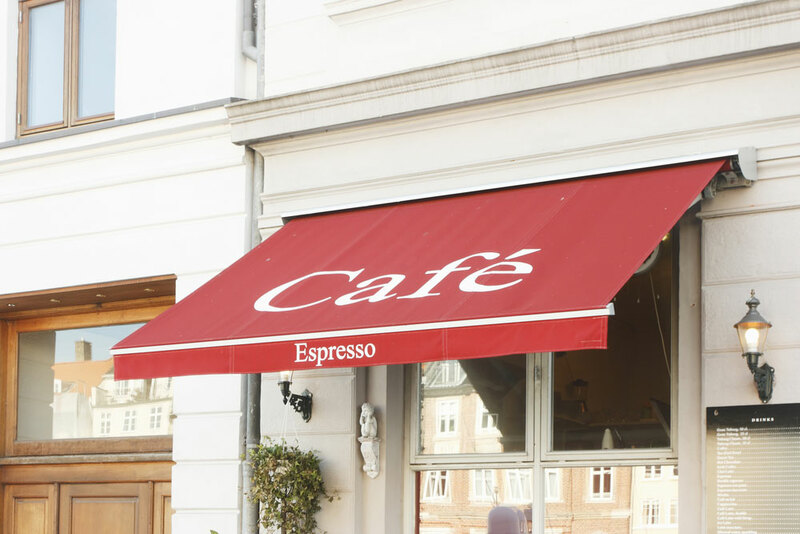 Choose from a variety of options like color combinations, stylized fonts, borders and personalize your awning signs that best suit your company. 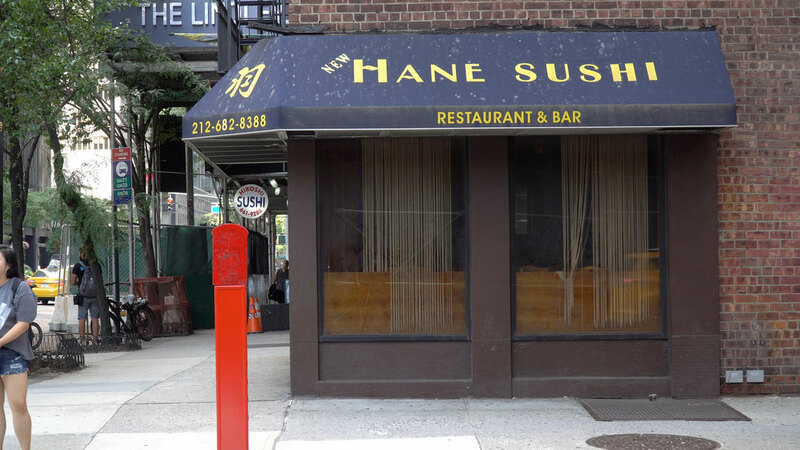 Do you have any questions about awning signs? Would you like to hear more about the other signs and services that you can benefit from? Contact us, and we will begin planning your custom sign package today!